Let’s hope that the next step in human evolution will be smarter than in this TV series! 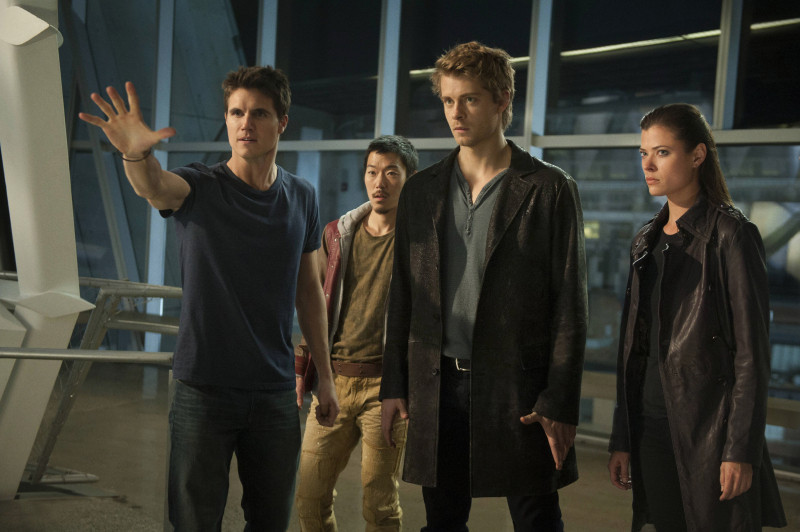 Anyway, still impatient to see the pilot episode of The Tomorrow People! Watch below the official trailer of The Tomorrow People, the upcoming science-fiction TV series from the CW that’s based on a British TV series of the same name from the 1970’s . “The series follows a group of young people who possess powers as the result of human evolution. The Tomorrow People – I teleported! Kind of remind of the movie Push and the TV series Alphas. Well, you can definitely sign me up for the Tomorrow People! The show will premiere this Fall on the CW Television network.